Quality Italian Cowhide Shoulder in a wide range of colours. 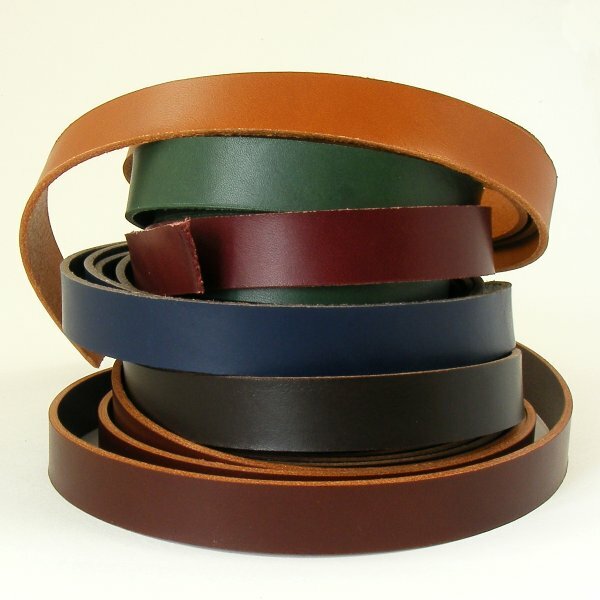 Available in two weights and suitale for everything from belts to bag straps. 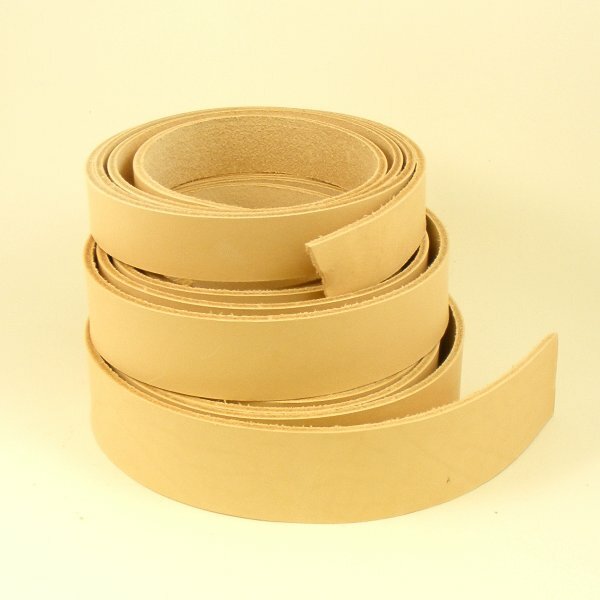 Undyed Vegetable Tanned Leather Strips are ideal for carving and embossing to make belts etc. 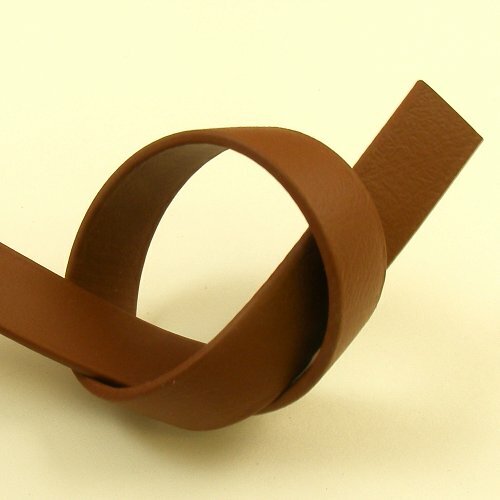 This leather is absorbent and excellent for dyeing at home. 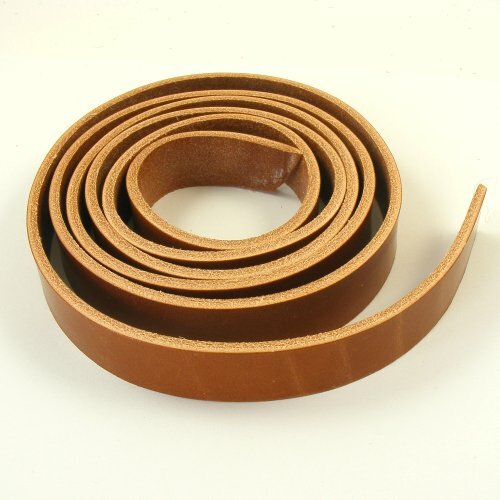 A super strong and durable alternative to leather! 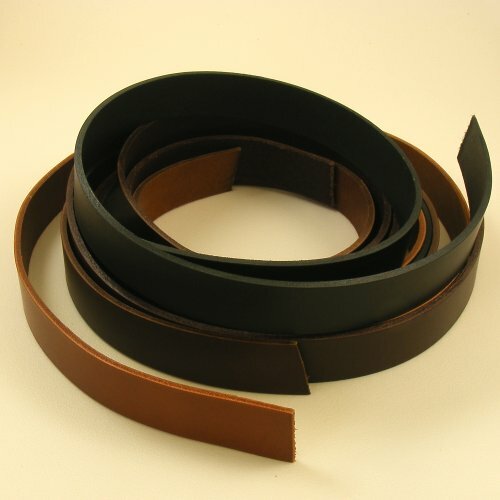 Great for dog collars and leads, horse tack & outdoor pursuits.